Home » Automotive » Westin Running Boards – Save 80%! 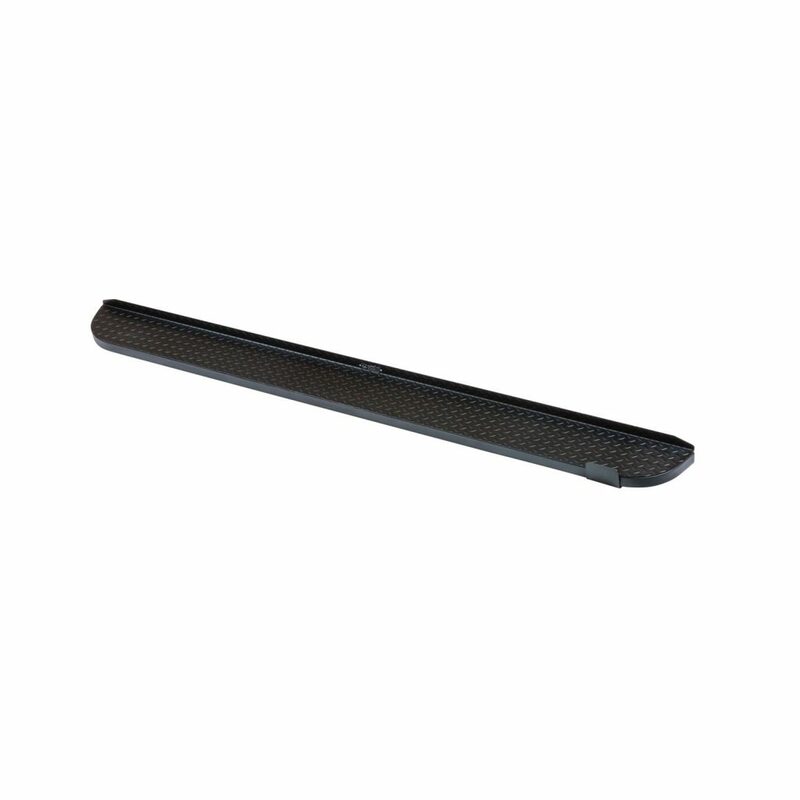 Westin Running Boards – Save 80%! Just a quick note about a huge saving I just ran into. I was looking for running boards for my 2018 Ram 1500, when I noticed something really cool on eBay. Westin are selling their overstock on eBay for over 80% less than the regular price on their website!. Westin 57-53555 Running Boards in Textured Black for Ram 1500 Quad Cab.